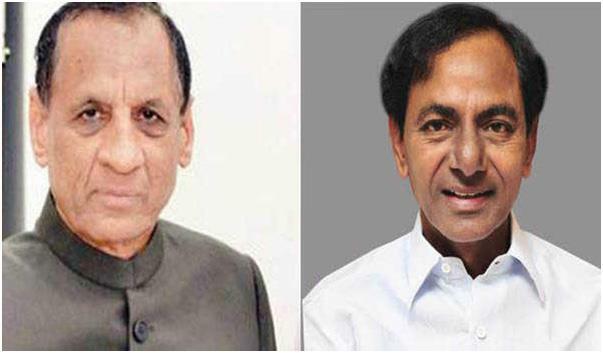 Hyderabad, Dec 12 (UNI) Andhra Pradesh and Telangana common Governor ESL Narasimhan on Wednesday invited Telangana caretaker Chief Minister K Chandrasekhar Rao to form a new government in the State. The Governor’s invitation followed submission of a resolution adopted by Telangana legislature party which had earlier in the day elected caretaker Chief Minister Mr Rao, as its leader. Governor also accepted the formal resignation of Mr Rao as caretaker Chief Minister.